From innovative new branding design to outstanding posters, POS, or unforgettable direct mail that delivers results we have the in-house skill to give your project that 'wow' factor. 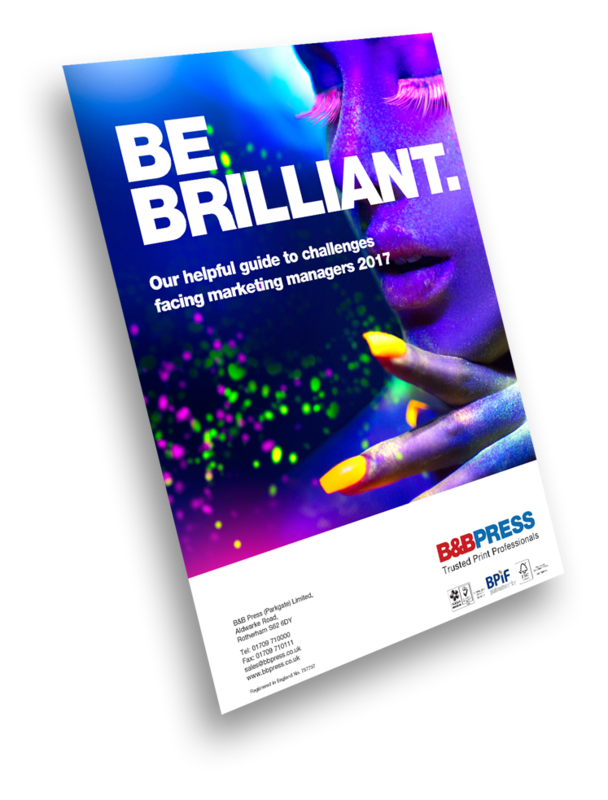 Our team of exceptional creative's don't simply take the brief: they ask questions, get to grips with the challenge, come up with ideas and produce actionable, award-winning solutions. From brand creation to complex product catalogues, customer newsletters to direct mail, high-impact exhibition stands to corporate stationery, our designers will bring a completely bespoke creative solution to any project. Our skilled designers and creatives can help, support and advise you right from initial concept through to delivery. Backing our design team is a group of highly skilled repro technicians who pride themselves on their ability to handle artwork files in virtually any form of electronic media, and to make things as easy as possible files can be deposited directly to us via our MailBigFile link (https://bbpress.wetransfer.com). Artwork files, ripped for proofing purposes, can be sent back to clients in whatever format they require, while pre-flight checking and amending files is all part of the rigorous quality control process which ensures that when your project has gone to print, the result is flawless. Whether you supply the art work for us to simply print or you'd like help along the way with the initial creative idea and design we can work with you to bring your project to life.